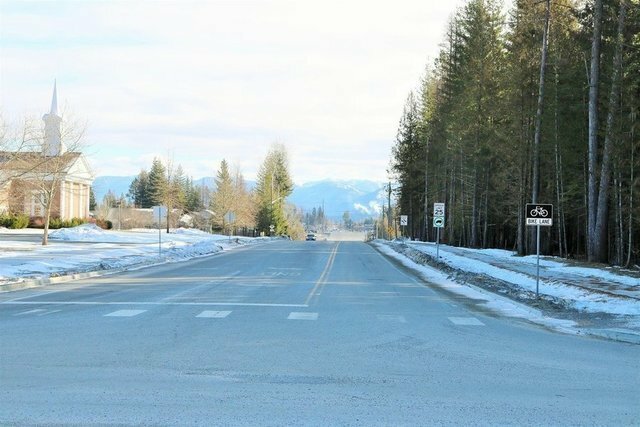 THE PRIME Retail/Multi-Fam/Single-Fam development property in Sandpoint! LOCATION! 8.49 acres on the corner of Schweitzer Cut-off Rd & N. Boyer Rd. Only 1900' to Hwy 95 and visible from Hwy 95. Sandpoint City Limits. All utilities available. Sidewalks/2 commercial entrances, & over 1200' on two major arterials. Perfect for Retail/High Res Density on a high traffic corner & residential use. Property is going through the process of rezoning from RS (Single Family) to a portion of the land being Mixed Use Residential (condos, retail, etc.). Approximately 5 acres to be high density residential and retail on a high traffic corner. Adjacent to Bonner County Fairgrgounds, housing developments, the Sheriffs office, Schweitzer Mtn, church. Home is 4 bed / 2 bath and very well maintained. 8 car shop, apprx. 2438 sq. feet. Make an offer that makes sense to you!